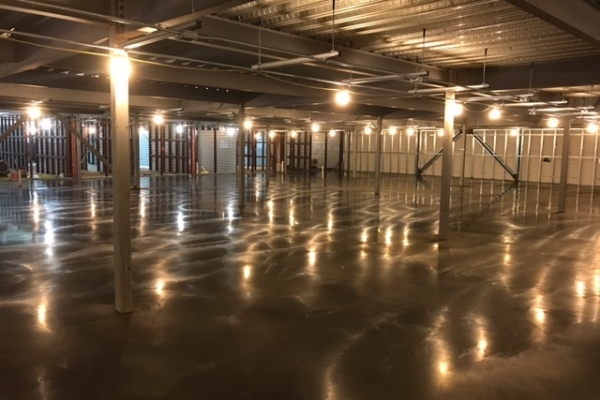 CCS’s team of contractors has successfully completed a host of projects for commercial businesses in a variety of industries including hospitality, automotive, and retail spaces. 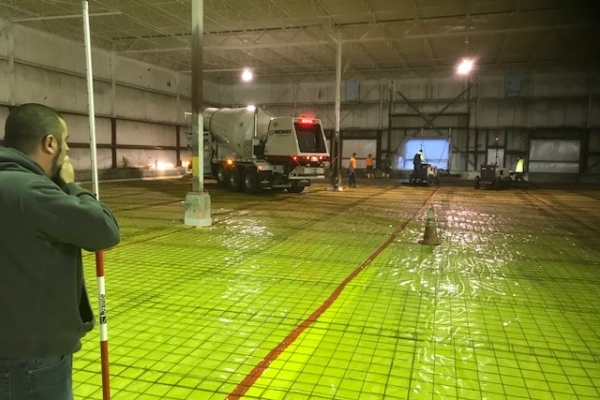 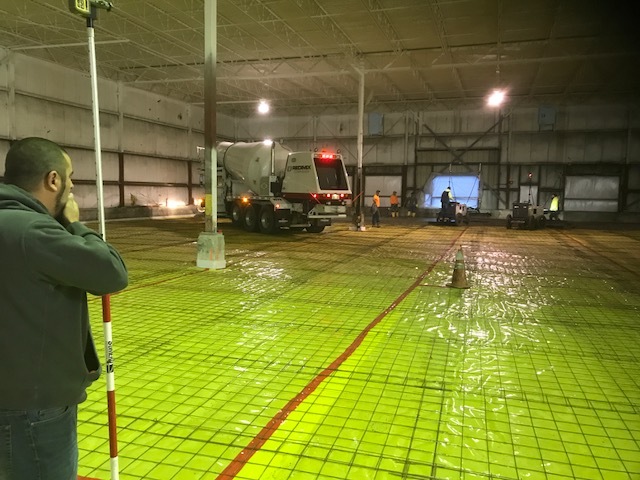 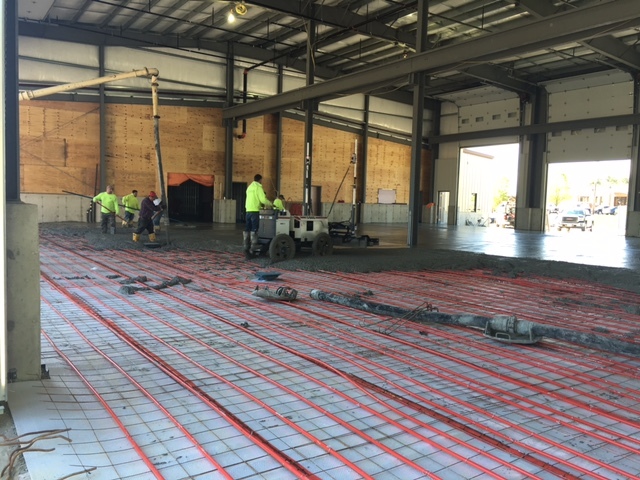 Laser Screed technology and equipment has revolutionized how concrete surfaces are poured and perfected using lasers to ensure that surfaces are leveled to perfection. 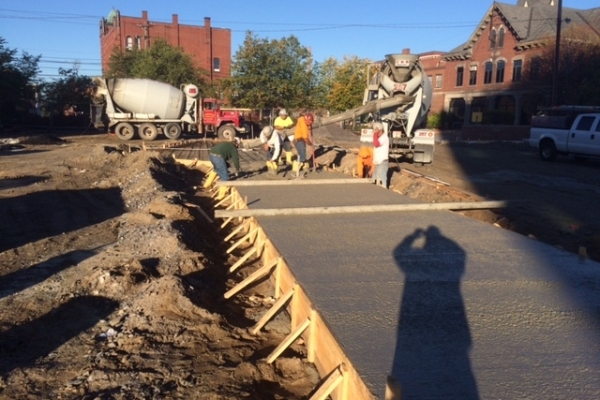 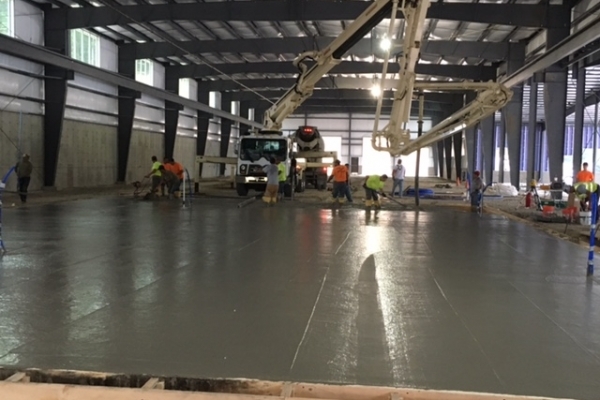 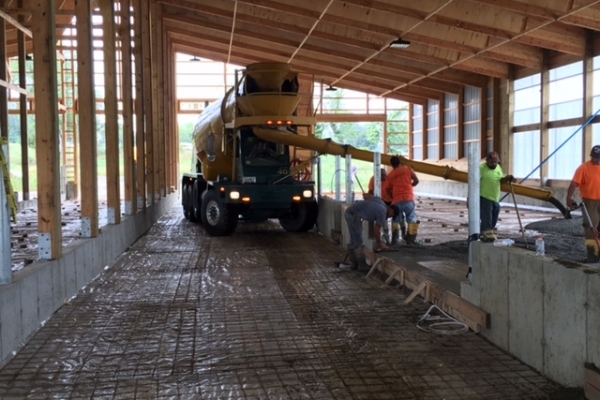 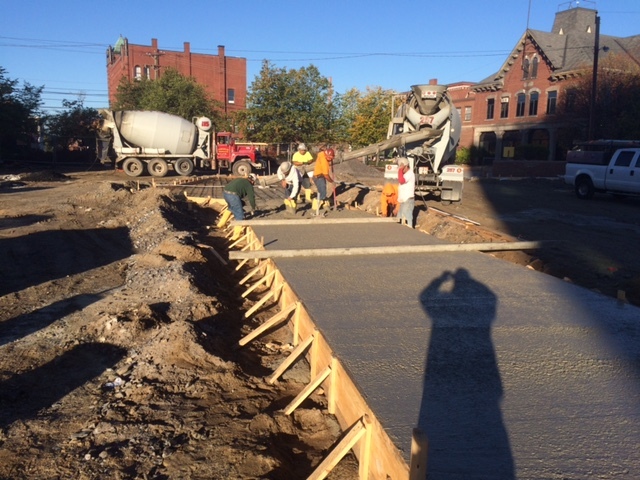 CCS Concrete’s variety of products and employment of advanced and pouring techniques allow our team to complete commercial jobs at a competitive rate. 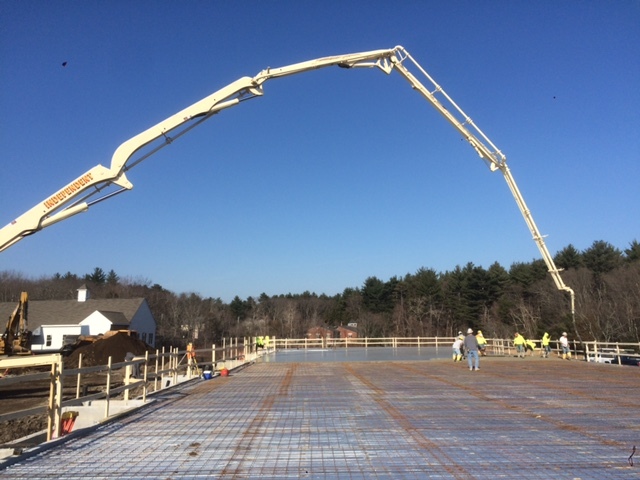 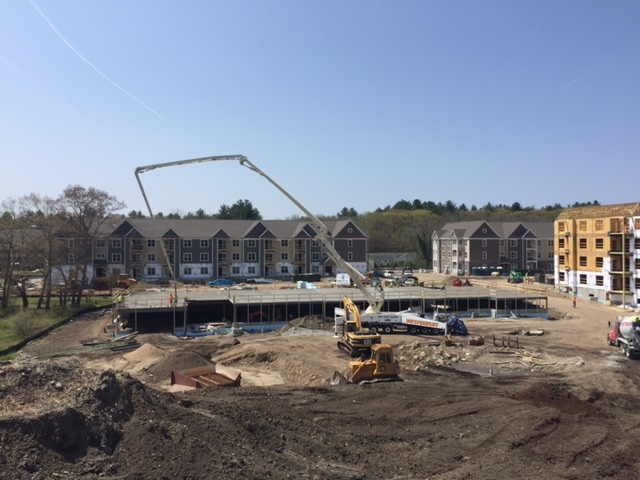 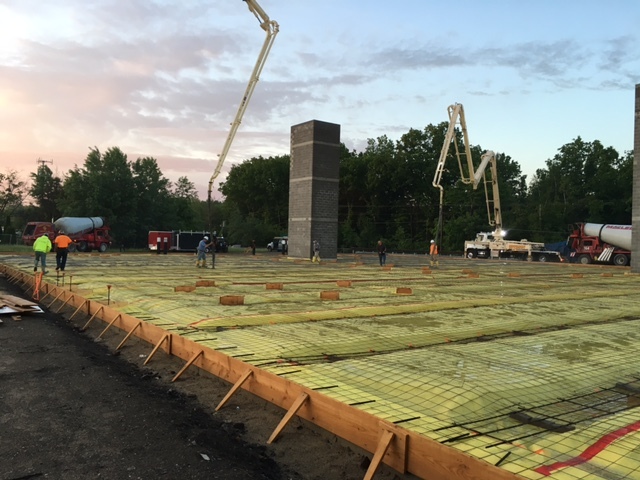 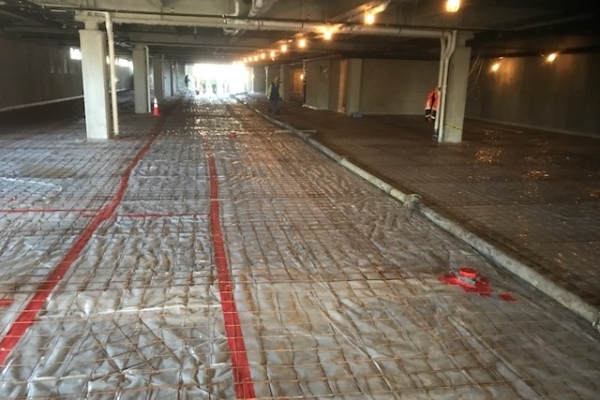 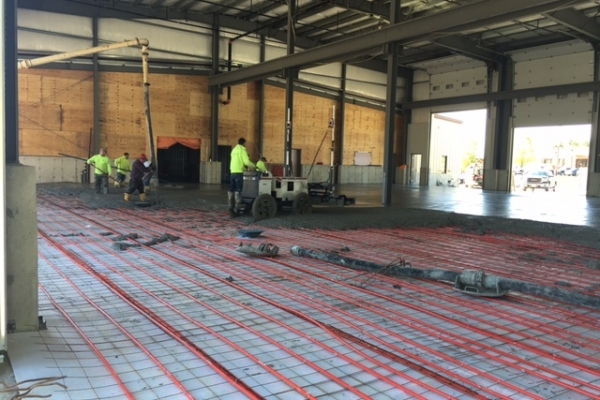 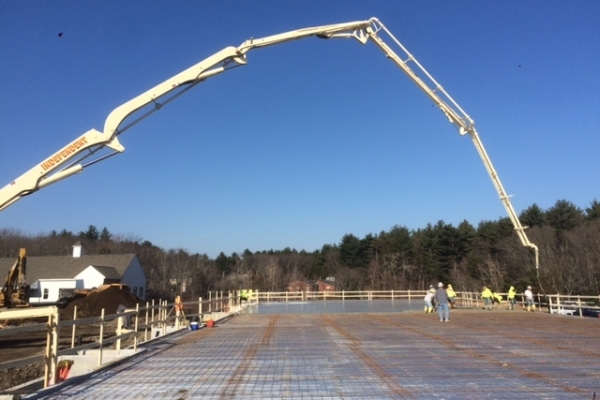 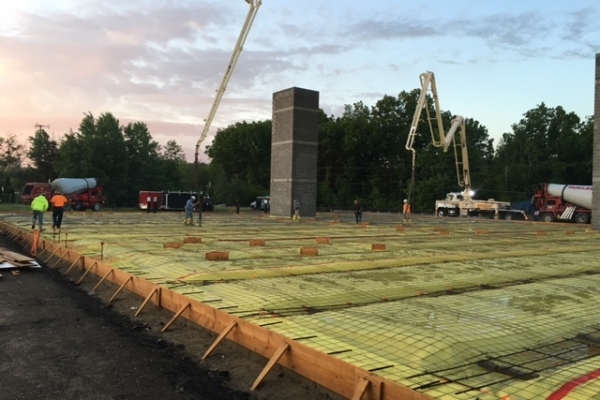 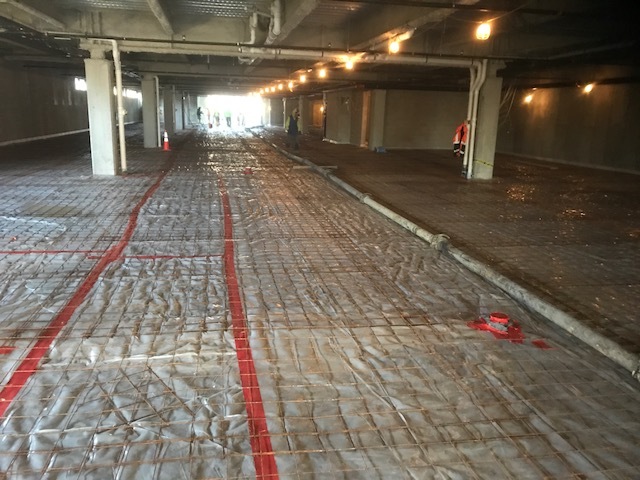 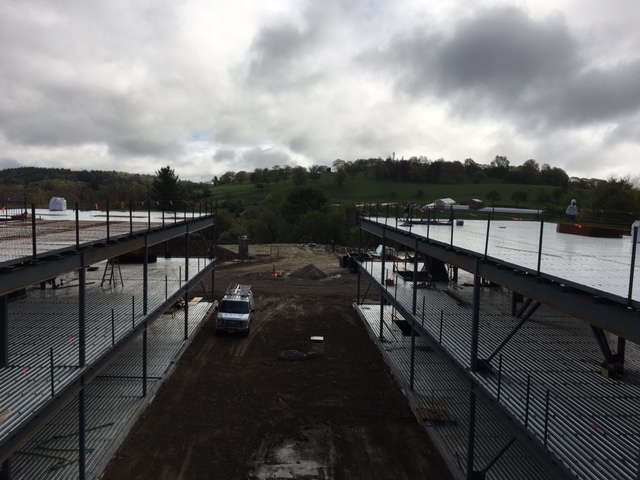 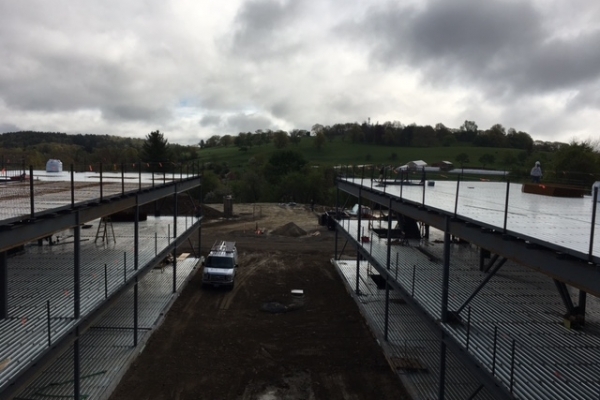 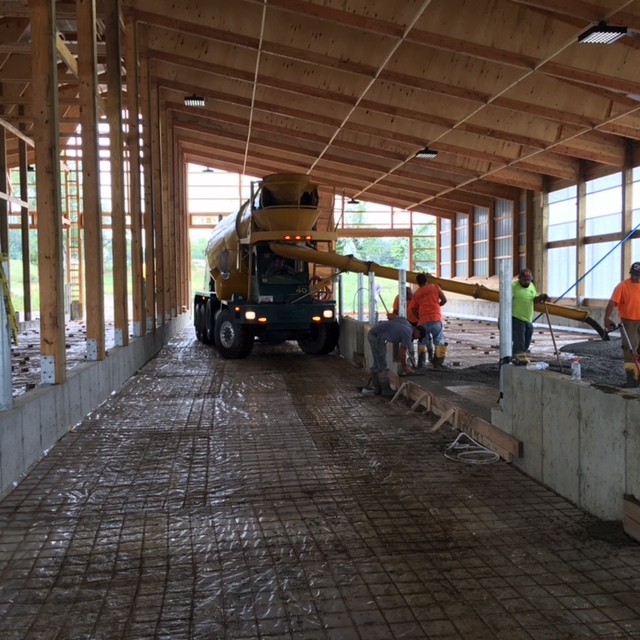 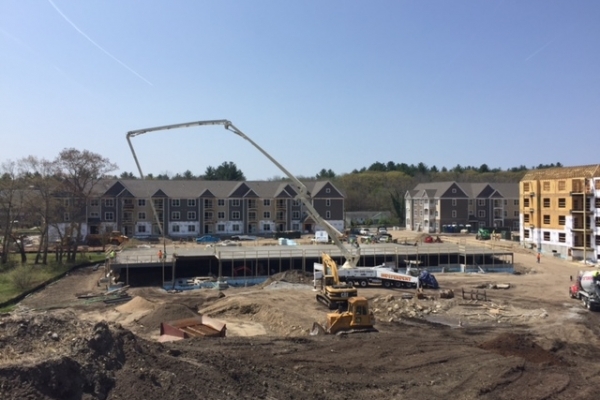 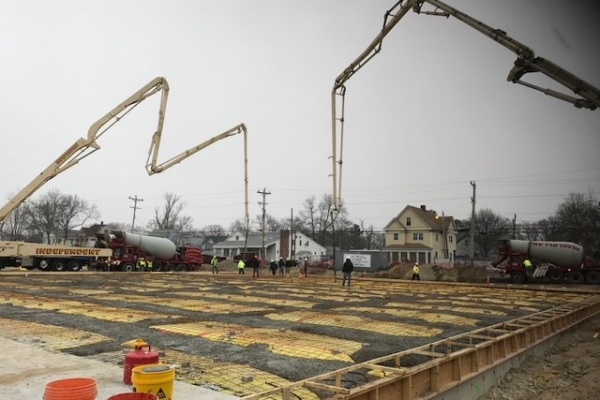 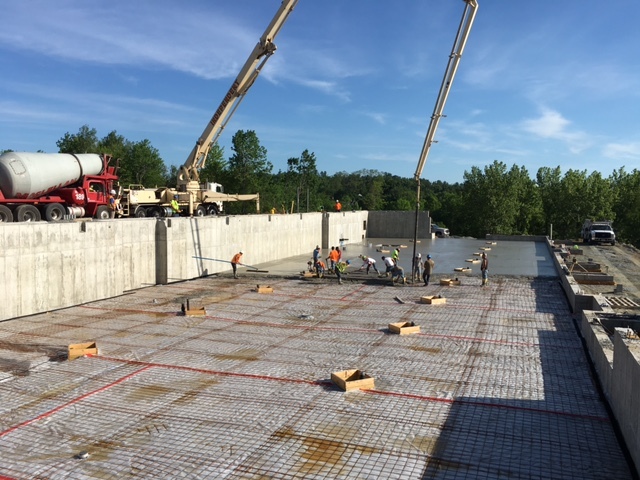 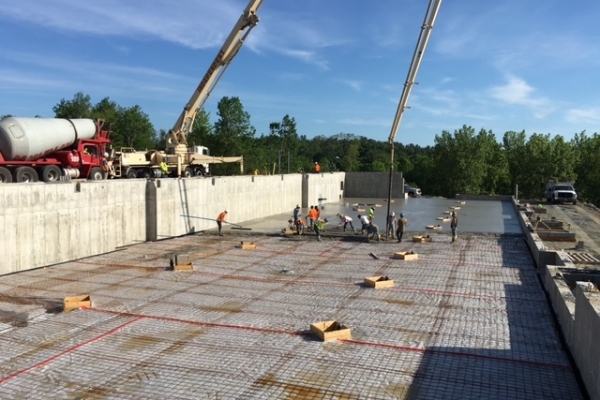 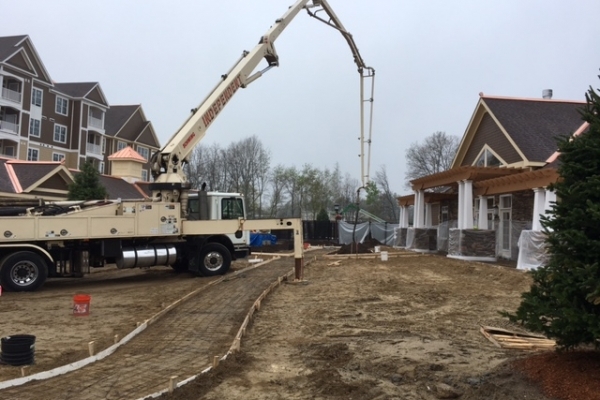 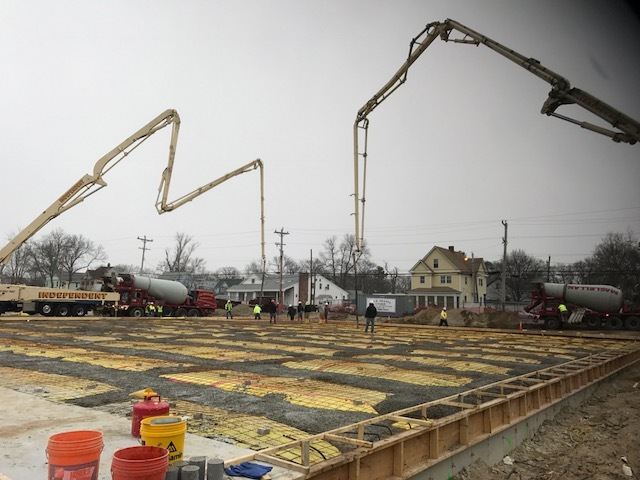 Our previous clients’ projects have included slab-on-grade foundations, laser screed placement, metal decking, and concrete pumping. 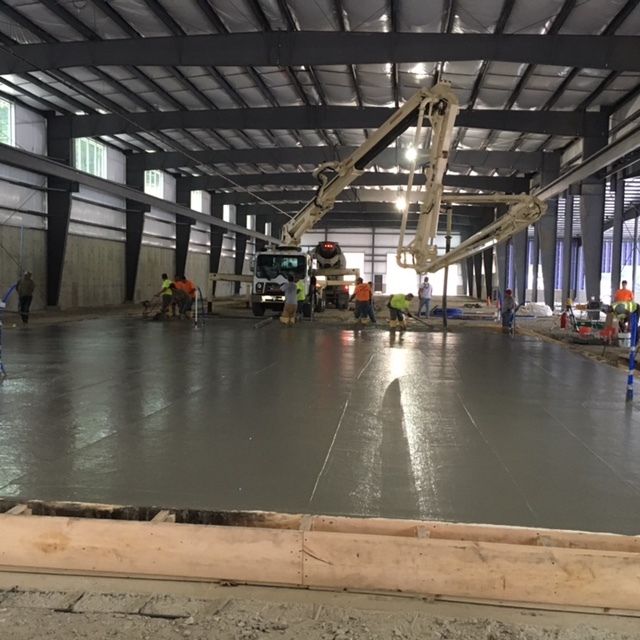 CCS Concrete builds warehouse floors to achieve F-number specification to ensure industry-standard flatless and levelness. 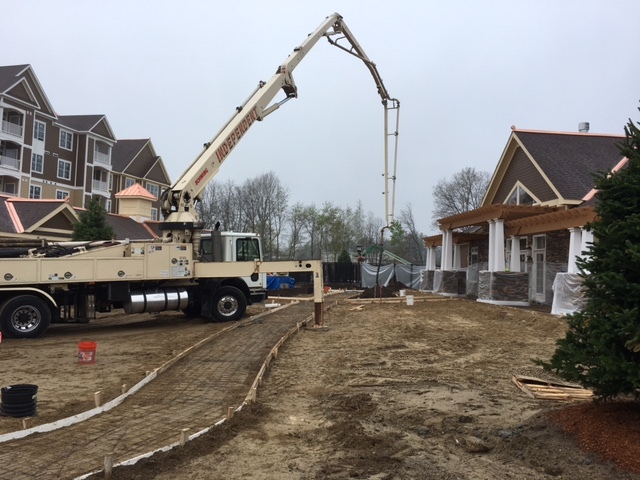 Commercial projects completed include not only flooring, but high and low-rise buildings, patios, walkways, driveways, and parking lots. 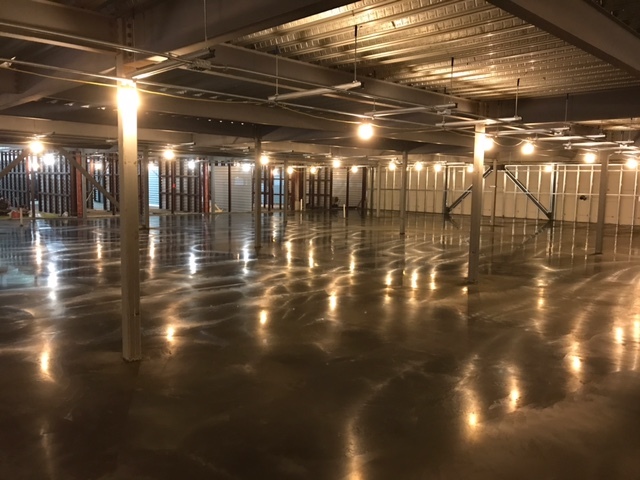 Call today to discuss your commercial property needs.